A murder that occurred this afternoon in Fairfield in under investigation by local police. 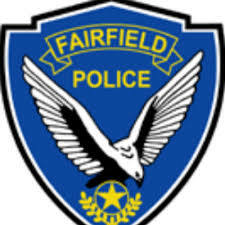 On the afternoon of Friday, March 24 Fairfield Police received a call regarding a man in a parked car near Johnson and Illinois streets who had been shot. Responding officer located the the deceased victim. Detectives from the department's Investigations Bureau responded to the scene and took over the investigation. They are still piecing together the events that led up to the shooting death, and are seeking additional witnesses. The vicitm has been identified as Vinshay Bracy, 24, of Fairfield. resident.